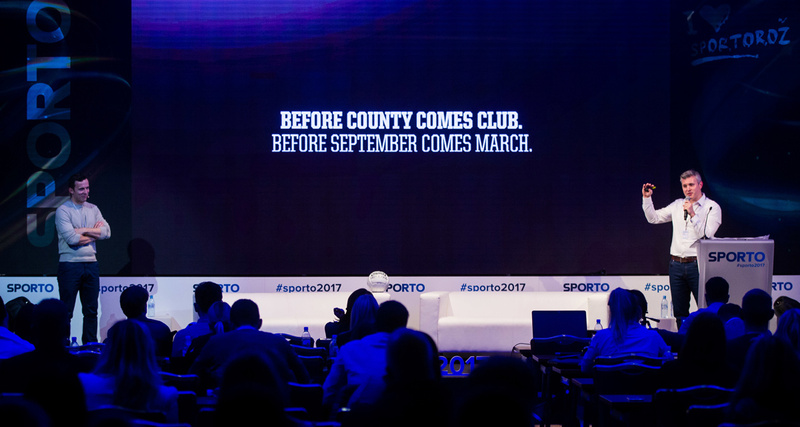 With 80 days left on calendar, many distinguished speaker guests – including the UEFA president Aleksander Čeferin – already confirmed their arrival at #sporto2018 (November 22-23) and the line-up continues to grow. SPORTO will also host representatives from the iconic Chicago Bulls (Luka Dukich) and Croatian Football Federation (Tomislav Pacak), 2018 FIFA World Cup sensation. Both guests will share insights about digital content and digital strategy approach within their organisations. 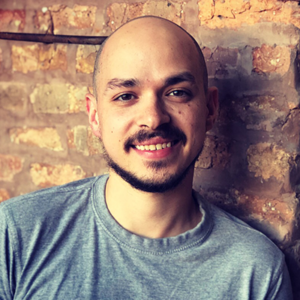 Luka Dukich is the Senior Manager of Digital Content for the Chicago Bulls, overseeing the team’s social media channels and content offerings, from basketball coverage to sponsored content. Dukich has been with the Bulls since 2015 and during his time with the team, the Bulls have become an industry leader in differentiated content, receiving SportsBusiness Journal’s 2017 “Best in Sports Social Media” award and a nomination for the same honour in 2018. Prior to his time with the Bulls, Dukich spent five years with United Entertainment Group, the sports & entertainment marketing arm of Edelman Worldwide. Luka is a fan of doing things differently. 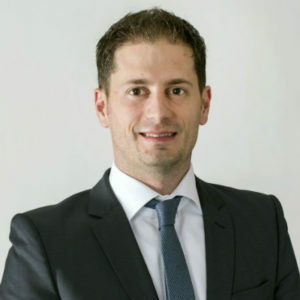 As a head of Croatian Football Federation (CFF) communications team, Tomislav Pacak is responsible for media and public relations and all digital platforms. Since taking his position in 2013, he implemented the digital strategy #BeProud which was rewarded by UEFA as the best fan engagement digital campaign in Europe in 2014. Croatia’s social media channels remained among Europe’s best ever since, confirming that status with a strong digital campaign named #Family during FIFA World Cup 2018, where Croatian team played in the final and won hearts of many football fans.